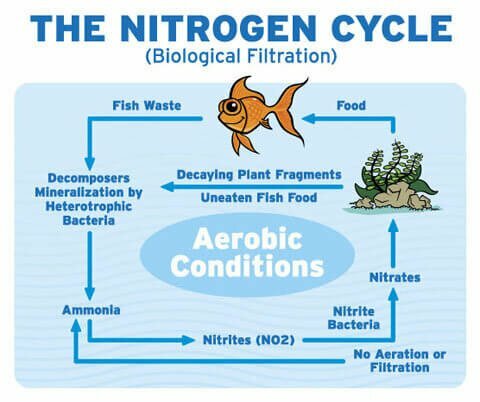 See our post about ‘The effects of nitrate‘ for real, effective and long-term aquarium algae control. 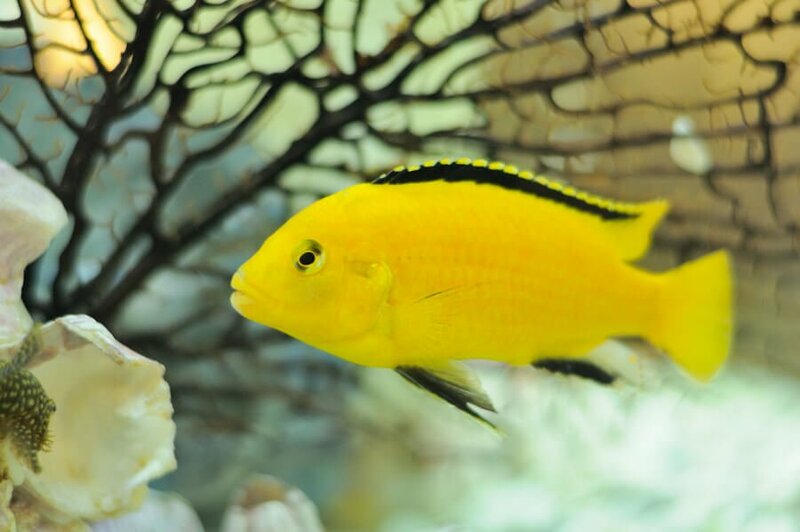 The most effective way to control aquarium algae is by keeping nitrates low. 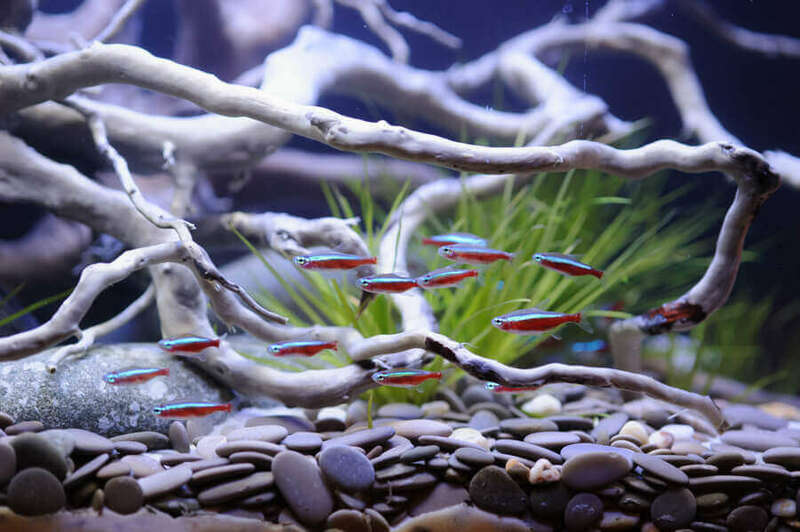 Algae have and probably always will be the most talked about subject of the aquarium hobby. 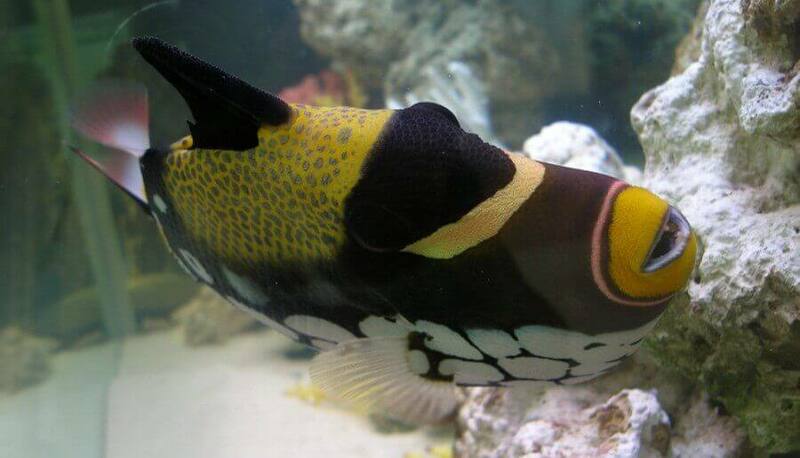 It is without any doubt the main reason many hobbyist give-up fish keeping. Algaecides are available in many forms, shapes and makes. Liquids, tablets, powders, or blocks. Regardless of the appearance, algaecides work on the one principle, namely to destroy the algae. This is either accomplished by destroying the algae directly or by “suffocating” it. Quats consist of liquefied ammonium salts and are the cheapest form of algaecides available. The quats will cover the algae and lower the water tension. Lowering the tension around the algae cells, will literally split open the cells, thus destroying the algae. Quat algaecides are regarded as weak and applicable only with a low algae infestation. Quat algaecides are sold in concentrations of up to 20% active ingredient (quaternary ammonium salts), polyquat algaecides have concentrations up to 60%. The dosage varies, ranging from 2-4 ppm. Overdosing can lead to a soapy water surface and foam development. 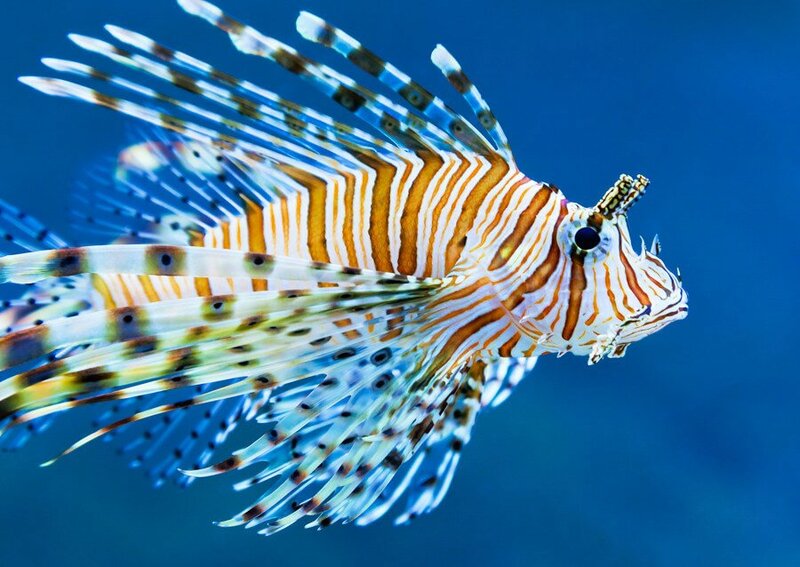 Copper is probably the oldest method to rid algae from the aquarium. 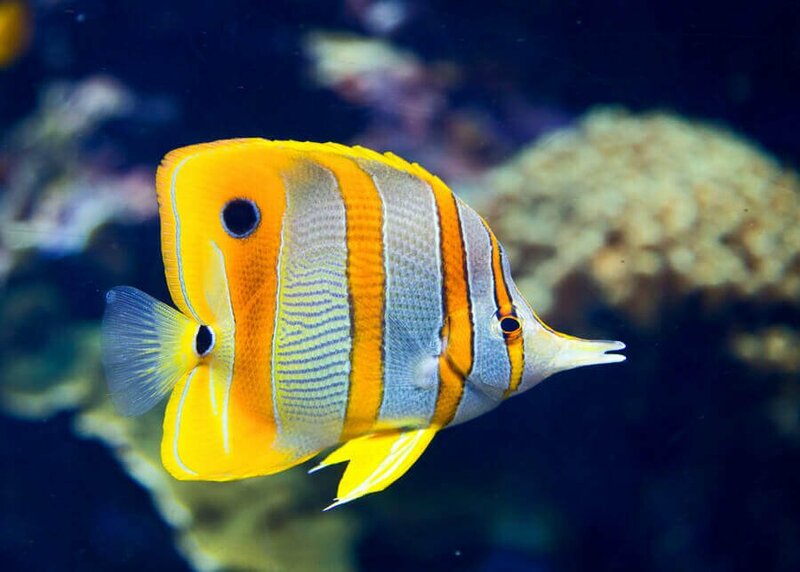 Aquarium Plants, live bearers, snails, and invertebrates are all sensitive toward copper. Copper should also be avoided in marine and reef set-ups. Copper is a toxic metal and very poisonous (it disrupts the photosynthesis process) if used persistently. Copper can accumulate over time as it does not evaporate from the aquarium water. Simazine is the most common ingredient in commercially available algaecides. This chemical works by penetrating the organism and destroying the food producing (photosynthesis) cells. Simazine is a long lasting chemical and the frequent use of this substance is not recommended. Simazine will affect plants in the same way as it affects algae. All of these algaecides, will work in destroying the algae in theory and at least for a short term. In the long run in a practical environment things are quite different however. 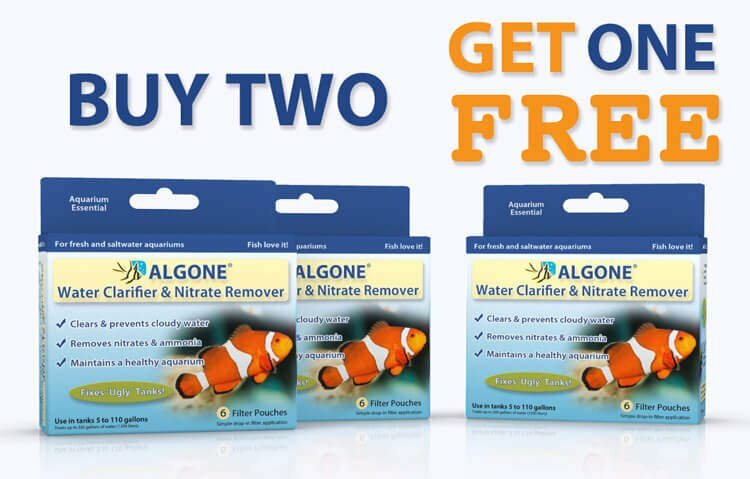 The negative effects of all 3 of these types of algaecides have a severe negative impact on the overall health of the aquarium as outlined above. If you feel the need to use an algaecide you should only consider it as a short term option at best. 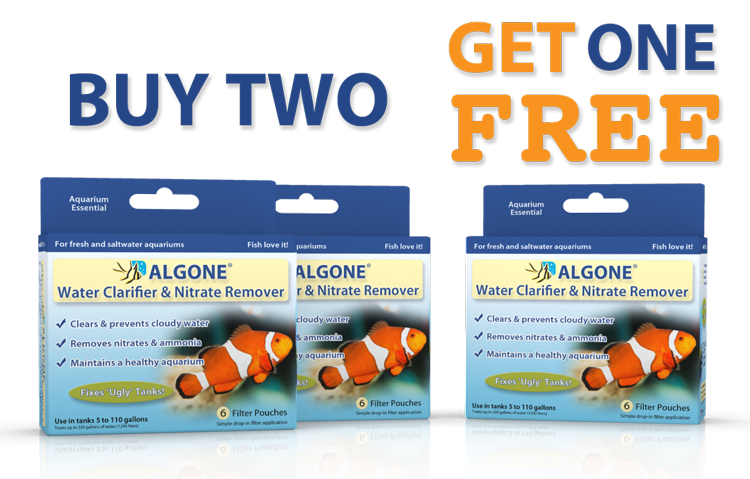 The reasons why algaecides do not live up to their expectations on a long term basis are twofold. Introducing algaecide into the aquarium will lead to the rapid destruction of algae (and live plants as well). At first glance the “cosmetic” improvement of the tank makes us feel successful. However, this rapid destruction also creates an increased amount of waste in the tank, the dead algae itself, which our biological filtration is now left to deal with. 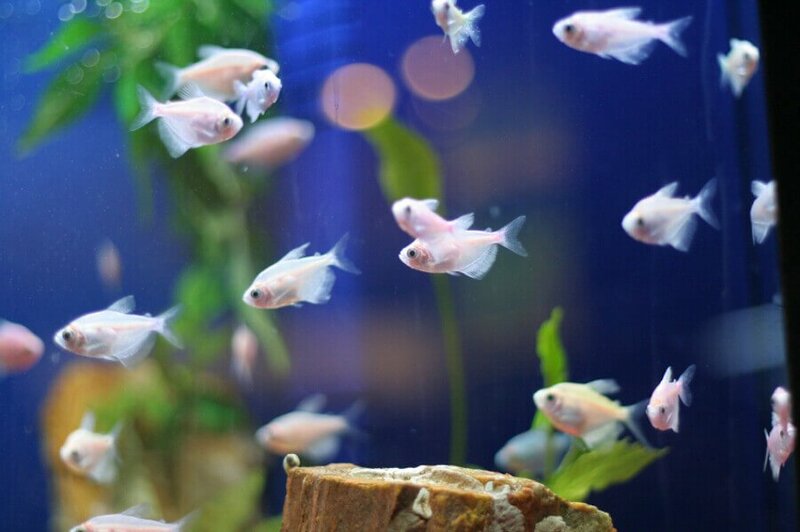 Not only have we introduced a completely unnatural substances to our tank, but we have also strained the overall health of our aquatic environment. The final result of algaecide use is nothing less then the beginning of new and often more severe algae growth. What we created is a viscous cycle, which can lead to significant expenses, not to mention much frustration. Eliminating algae by destruction does not solve the problem as there are many contributing factors, not just within the water column, but also brought in from outside sources. Each algae species has different requirements and need to be looked at individually. Algae plays an important role in the aquatic environment by providing enzymes to a balanced aquatic system, as well as an alternative and supplemental source of nutrition for many species. It is meant to be that way by nature. 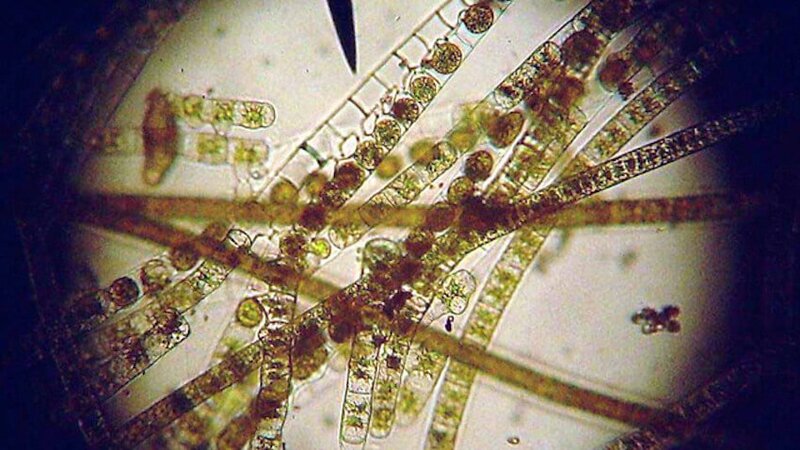 All of these are interconnected and play a role in algal succession. 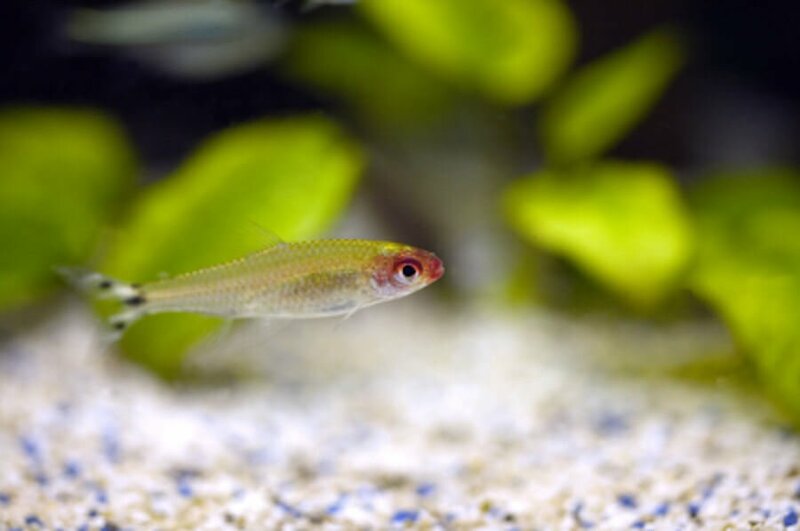 Are Nitrates Harmful for my Aquarium? I have two large aquariums in a school setting. Our biggest problem is controlling algae. 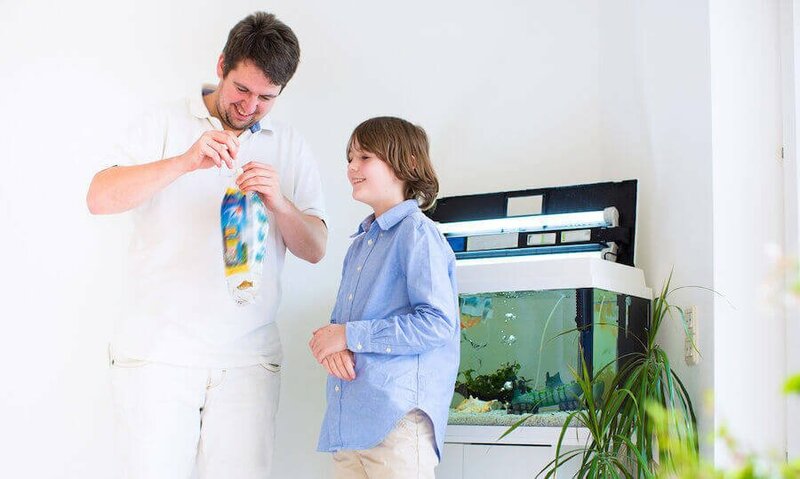 Is there a product that I can use safely in the aquarium with the snails.? Good article!!! my Daughter Ryiae and I will take this advice to heart when dealing with algae in our tank!! Thanks for the kind comments. Also be sure to check out this page which lists all our ‘algae control‘ articles.